CAD Unlimited can be your single Resource for Architectural, Civil, Engineering, Construction drawings, House Plans, BIM, MEP and Drafting Services. Using Revit MEP or AutoCAD MEP we can take your 2D drawings, CAD files or PDF's, and input the mechanical, electrical or plumbing systems into an actual 3D model. 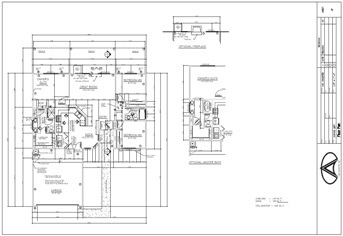 From sketches to blueprints and markups we can input your designs and ideas into AutoCAD format files. Using Autodesk Revit , we can input your building (existing or new) into a complete 3D model. 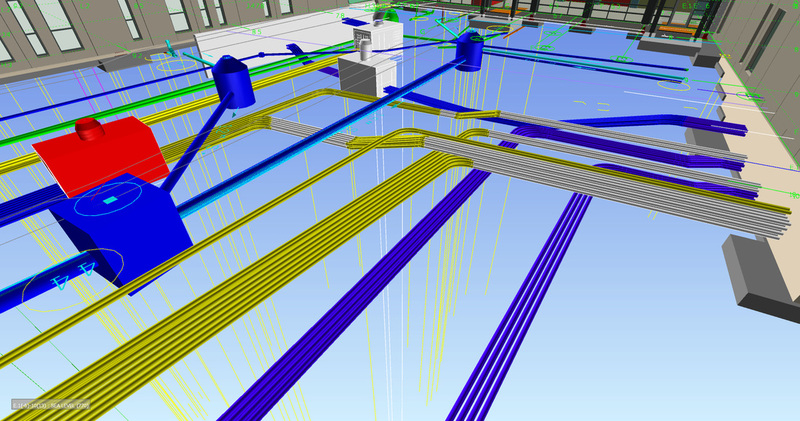 Building Information Modeling, means all aspects of your building are input into a 3D model.